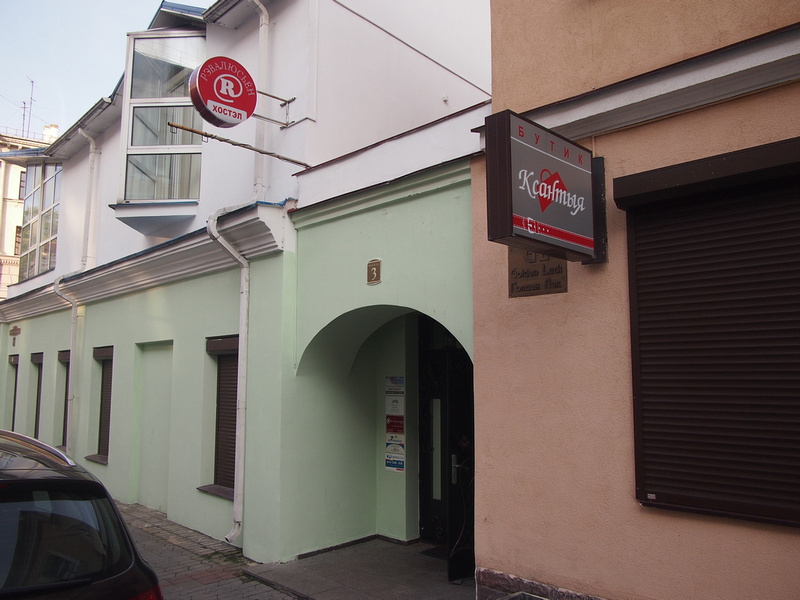 I stayed at Revolucion Hostel in Minsk. 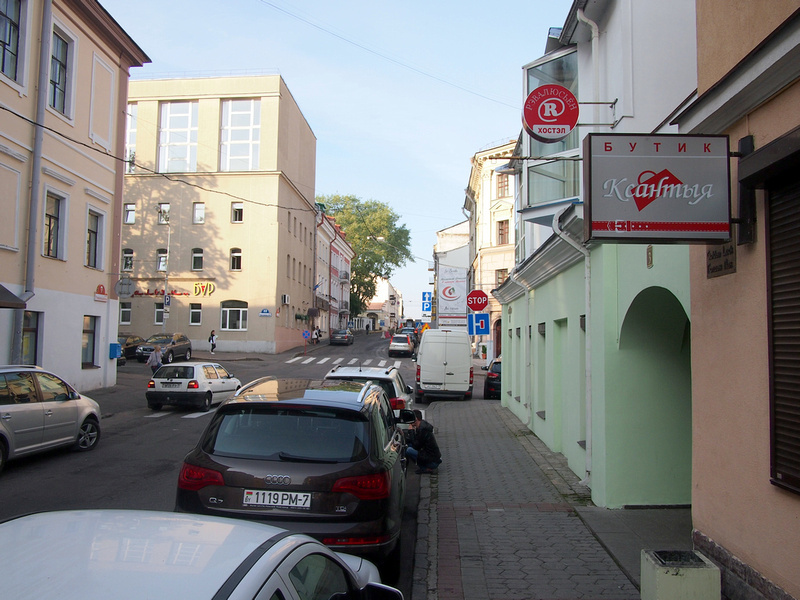 I booked it for its location in central Minsk, and I also wanted to stay in a hostel on this trip. 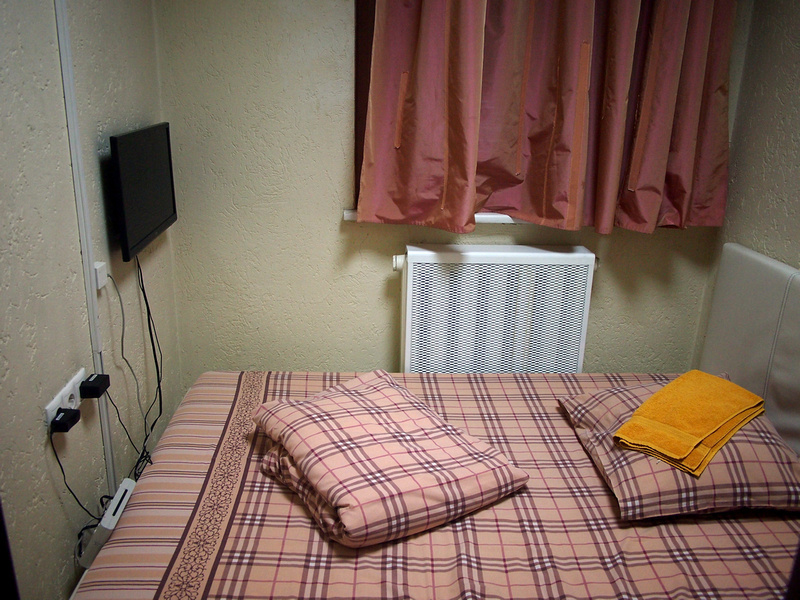 I booked a single room with shared bathroom, which worked out at $24.20 USD per night. I didn’t know what area is the best place to stay in Minsk. I just looked on the map and saw the two main metro lines intersect in the middle, so I figured anything around there must be ok. It turned out to be an inspired choice as this hostel was ideally located. I got the bus from the airport, and it stopped at the main square before going to the train station bus stop. From there it was about a 10 minute walk. 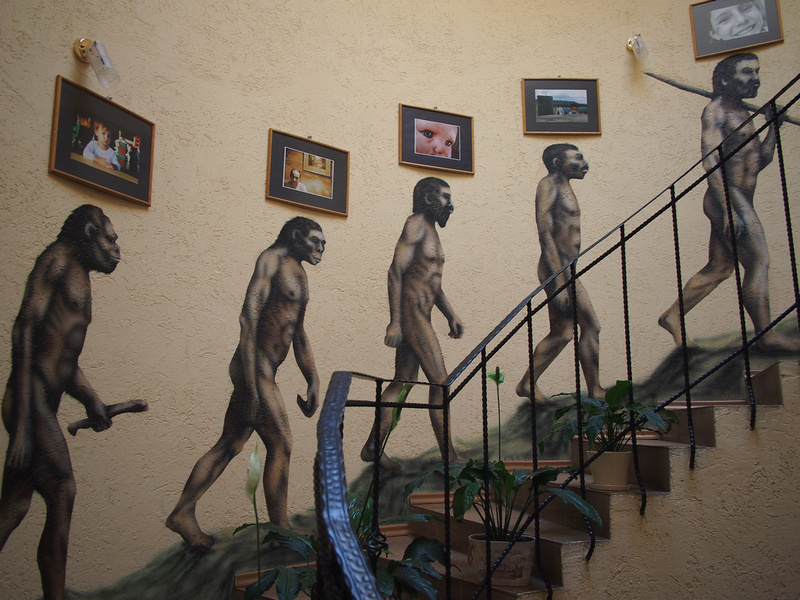 The reception is downstairs, and then you go up this evolutionary staircase. The hostel is also decorated with revolutionary communist posters. I got a private room, which was a small and simple room with a single bed. The bed was comfortable enough, though the sheets were too small and came off the bed quite easily. There is a kitchen for self caterers. A common area where you can meet up with fellow travellers. 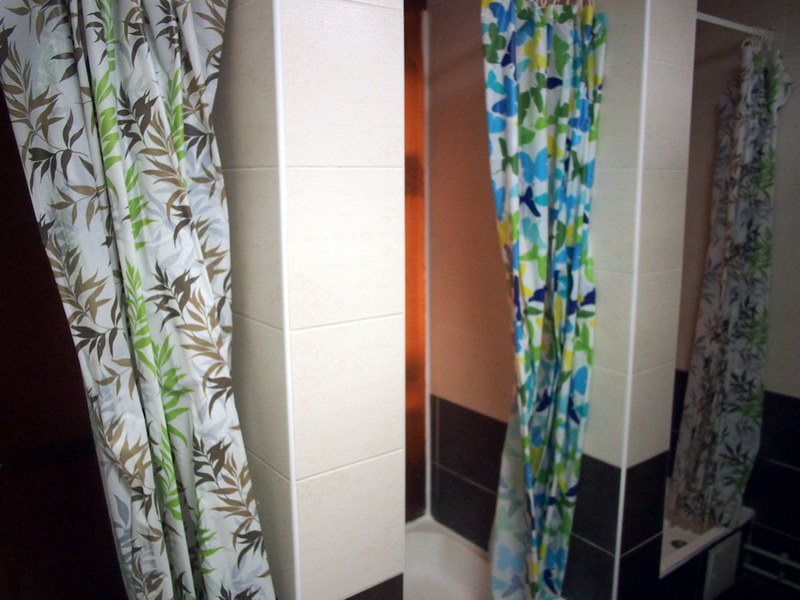 The mens showers were clean enough, but the plastic curtains always make a shower feel a little more clammy. There weren’t enough toilets either considering how many dorms there were. There is free wifi at the hostel and there was no problem with the connection while I was there. There are a number of bars in the area, and I found a great kebab shop around the corner. Near there is also an excellent cafe serving fresh croissants in the morning. 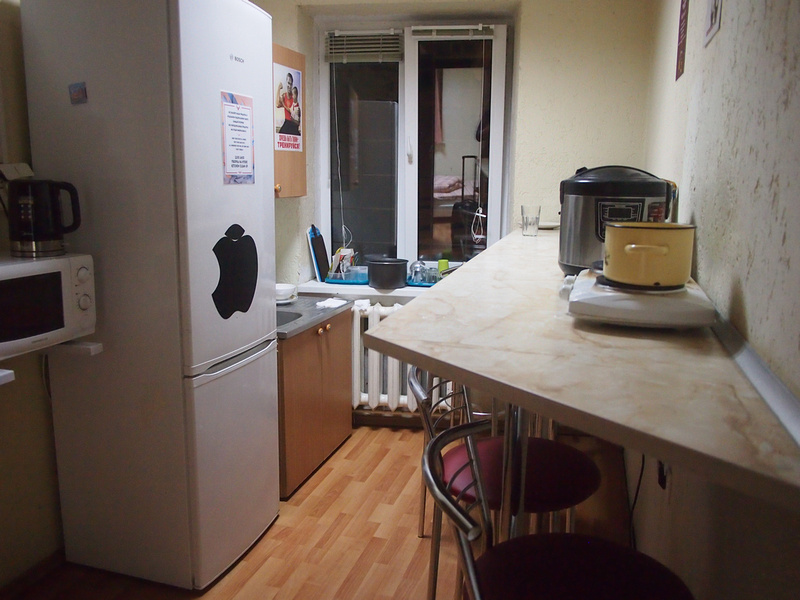 Overall this a decent enough hostel to stay at in Minsk. 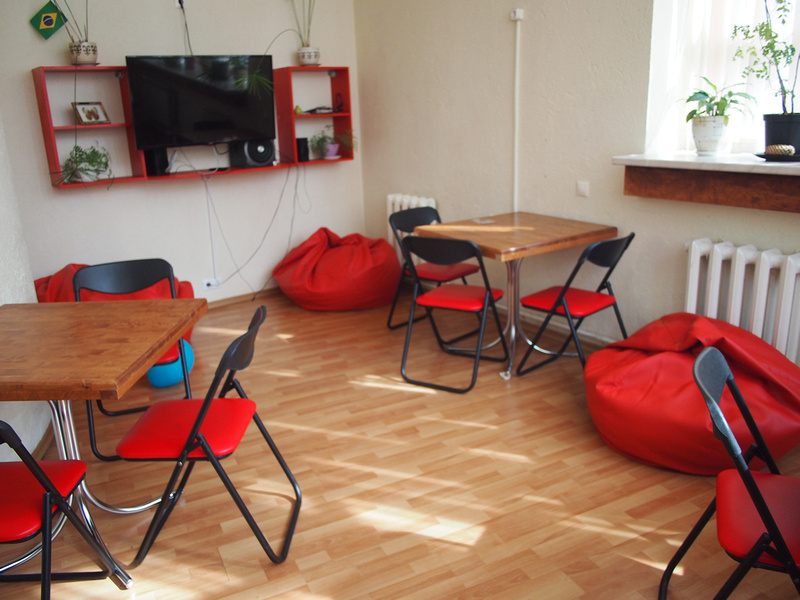 Book the Revolucion Hostel online or search for more hotels in Minsk.